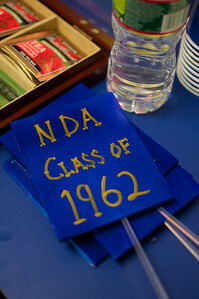 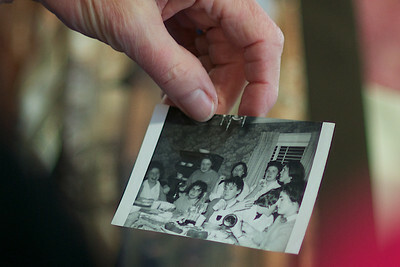 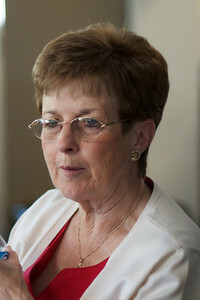 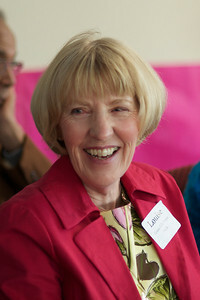 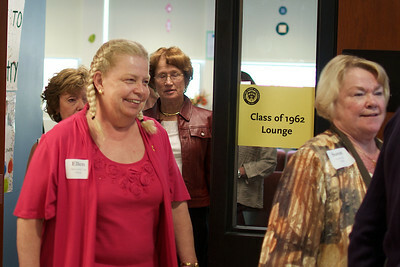 A member of the Class of 1962 holds up a picture of her classmates from when they were still in high school. 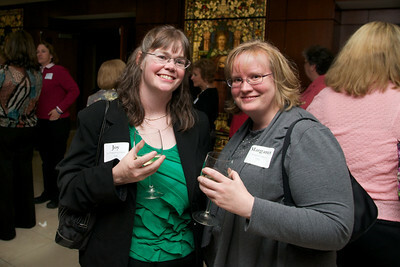 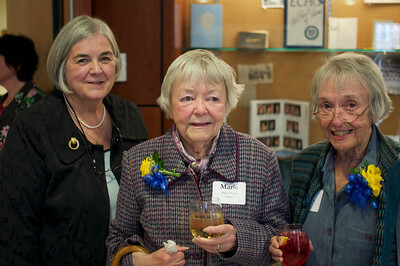 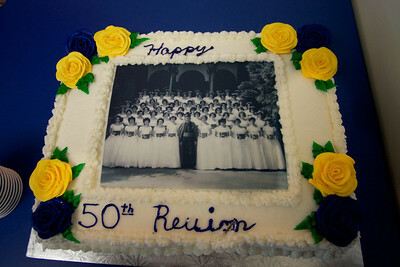 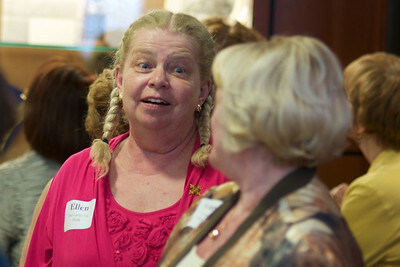 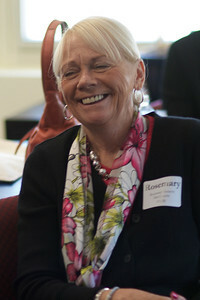 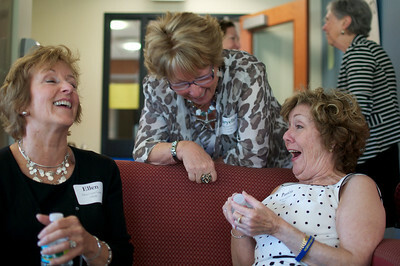 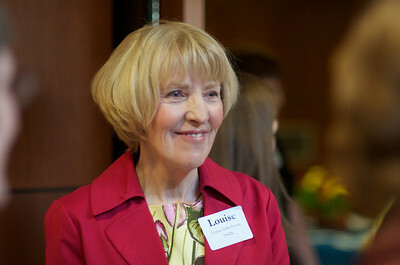 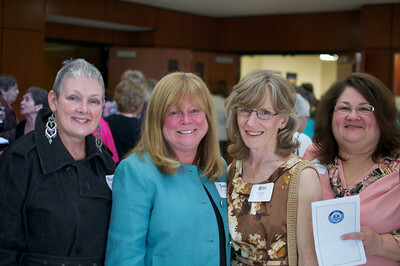 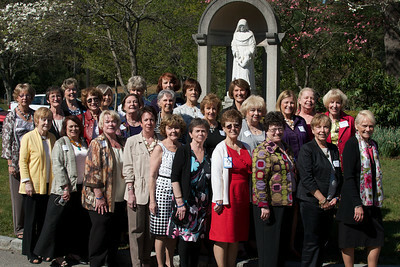 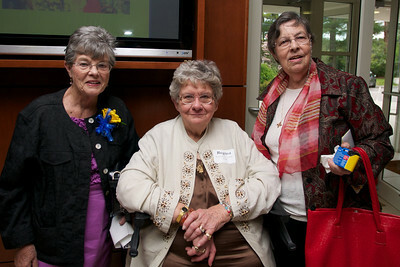 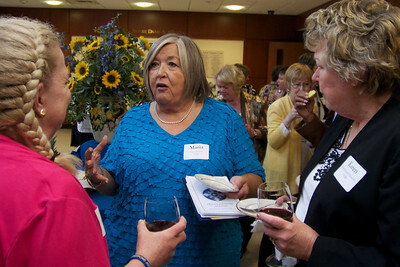 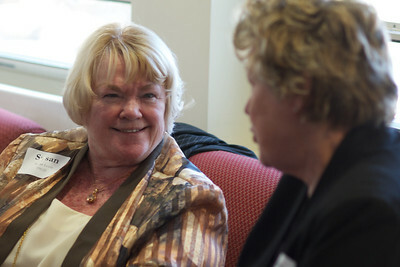 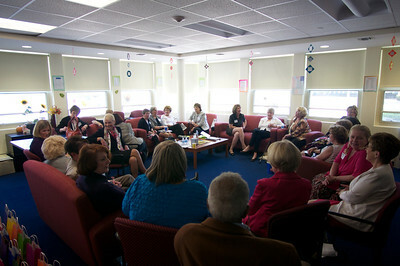 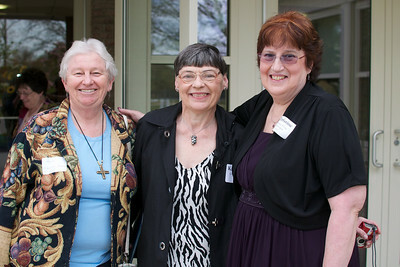 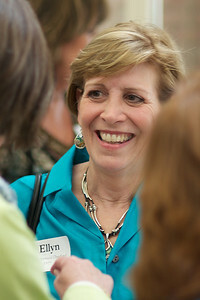 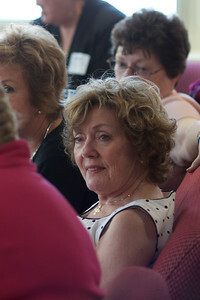 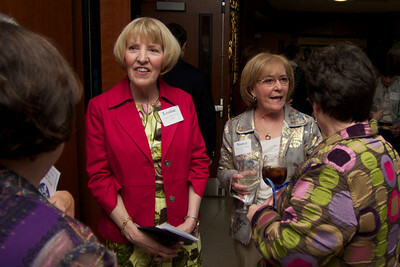 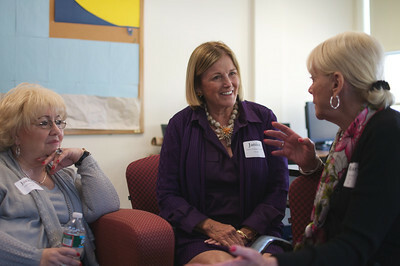 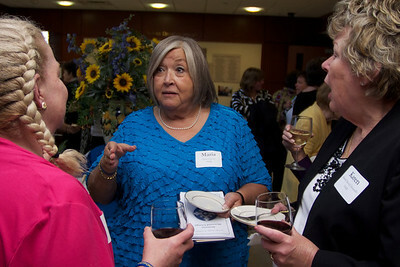 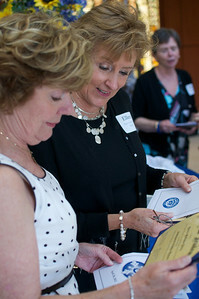 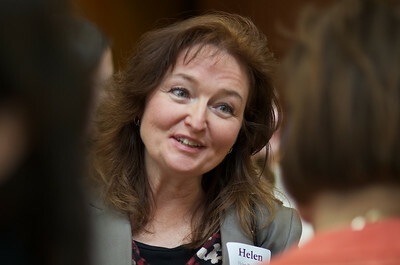 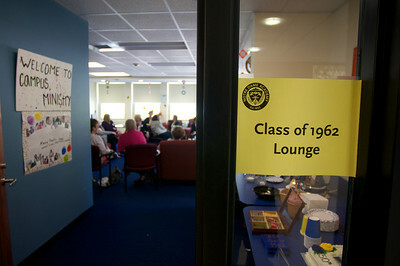 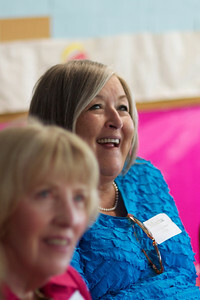 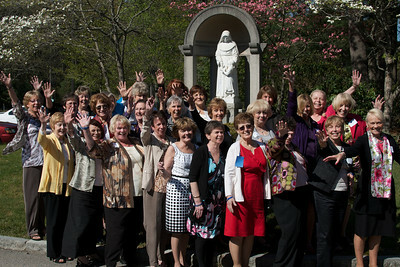 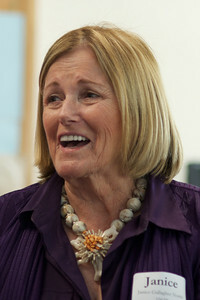 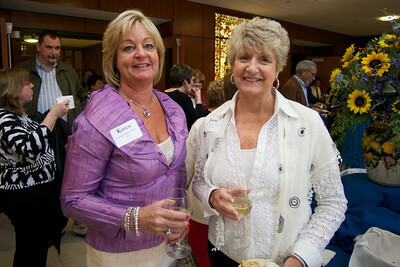 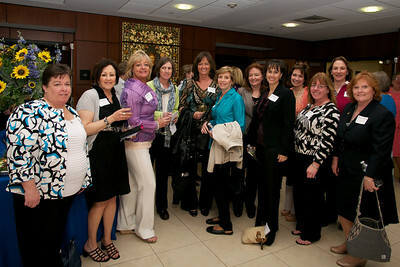 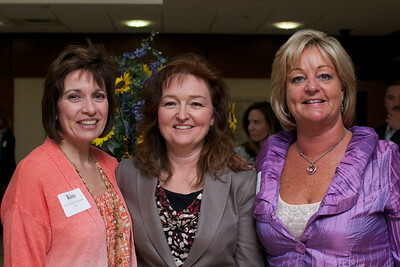 Maryellen Keenan Mastriani, , far left, Louise Gillis Potvin, left and Nancy Doyle, right, all of the Class of 1962. 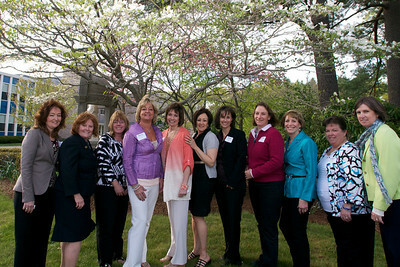 The Class of 1977 near the tree that they planted as students. 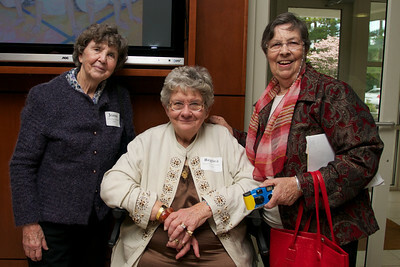 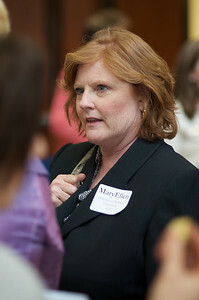 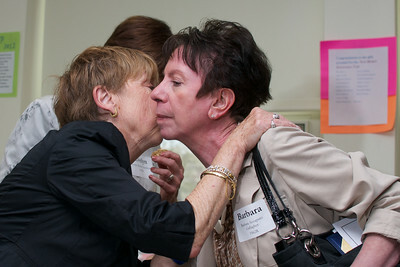 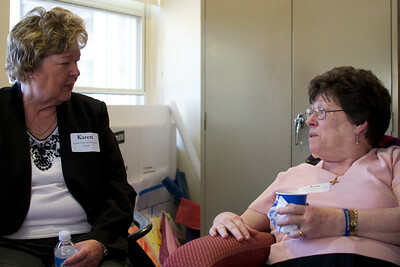 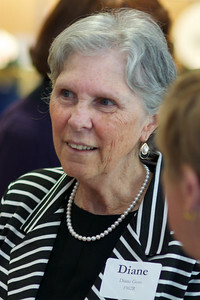 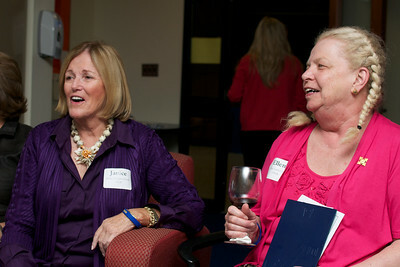 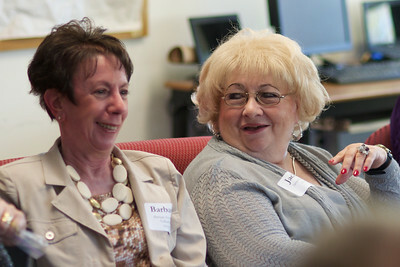 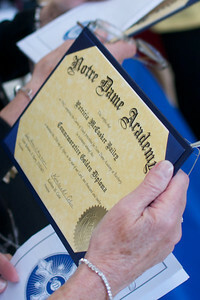 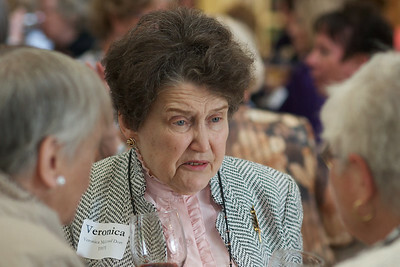 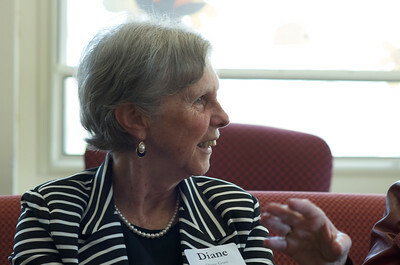 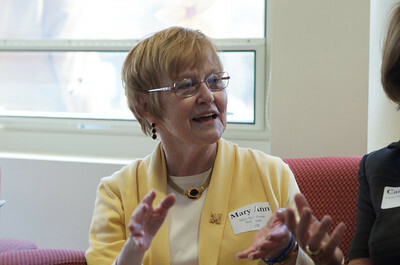 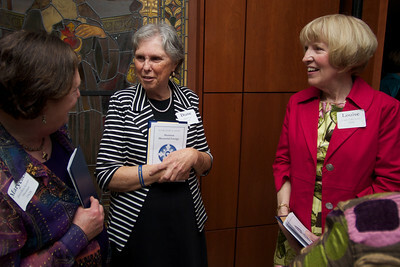 Jeanne Watson Clifford, Class of 1947, left, Regina Straim Venditto, Class of 1957, center.